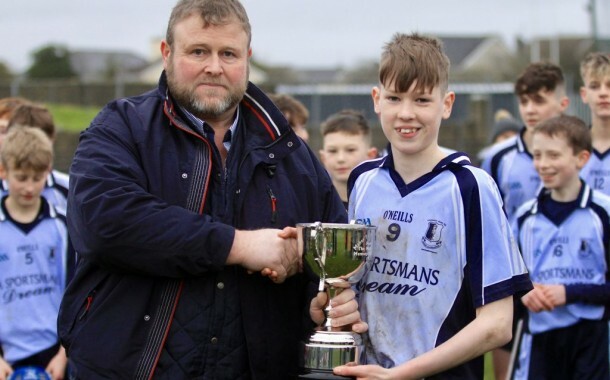 Under-14 ‘A’ Féile na nGael County Final. 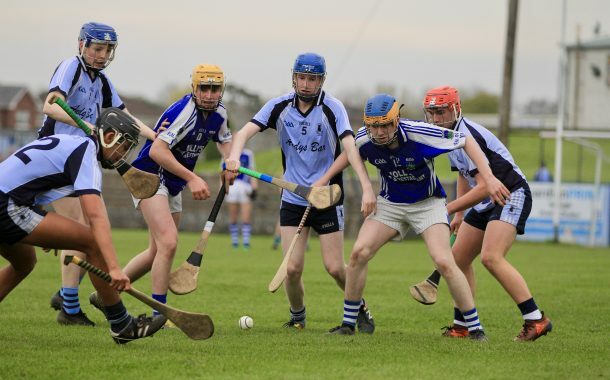 Please note this weekend’s junior-B hurling league game V Silvermines and the junior football league game V Clerihan have both been postponed. 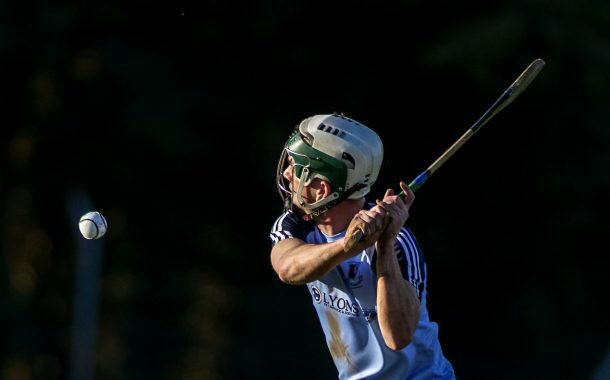 Please note our senior game against Clonoulty Rossmore tomorrow evening has been postponed and will now take place on Tuesday March 12th, at 8pm in Clonoulty. The Nenagh Eire Og Juvenile Section is holding a fundraising table quiz in The Dapp Inn on Thursday 16th March 2017. Commencing at 9pm, all are welcome to this social event which guarantees a good time, some brainteasing and a perfect way to start the long weekend. Please come along, bring some friends and get to know other parents/members in a friendly and enjoyable atmosphere. 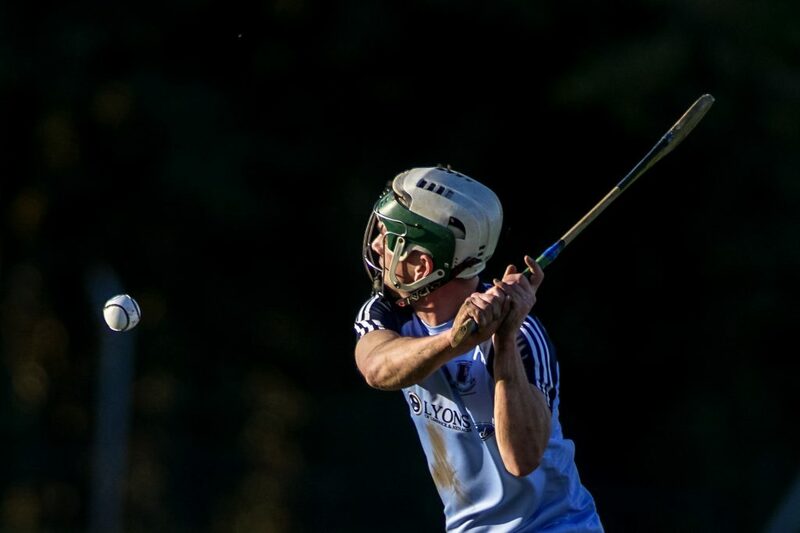 Our Senior Hurlers began their League Campaign with a 1-21 to 2-12 victory over Thurles Sarsfields. Please note our next match against Portroe has been moved forward, and will now take place this Friday at 11:00 a.m.
Training continues for U6’s from 10-11am indoors.We hope to see lots of the U6’s and parents out marching in the Patrick’s Day parade in their new Eire Ogre jerseys or club colours. Under 12s:U12s got off to a good start with a win and a draw. Training as usual this week. 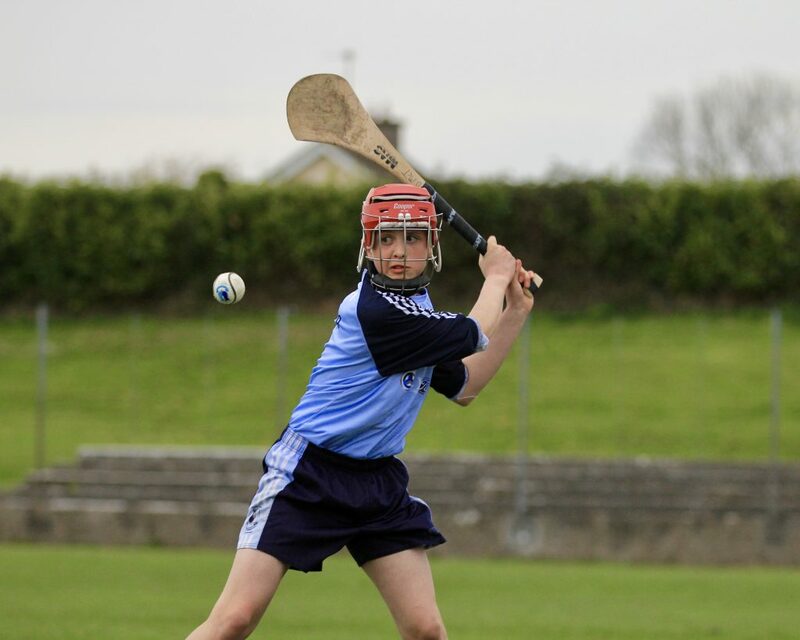 U16 footballers had a good win over Ballinahinch/Templederry in Nenagh with a scoreline of 5-11 to 0-6. 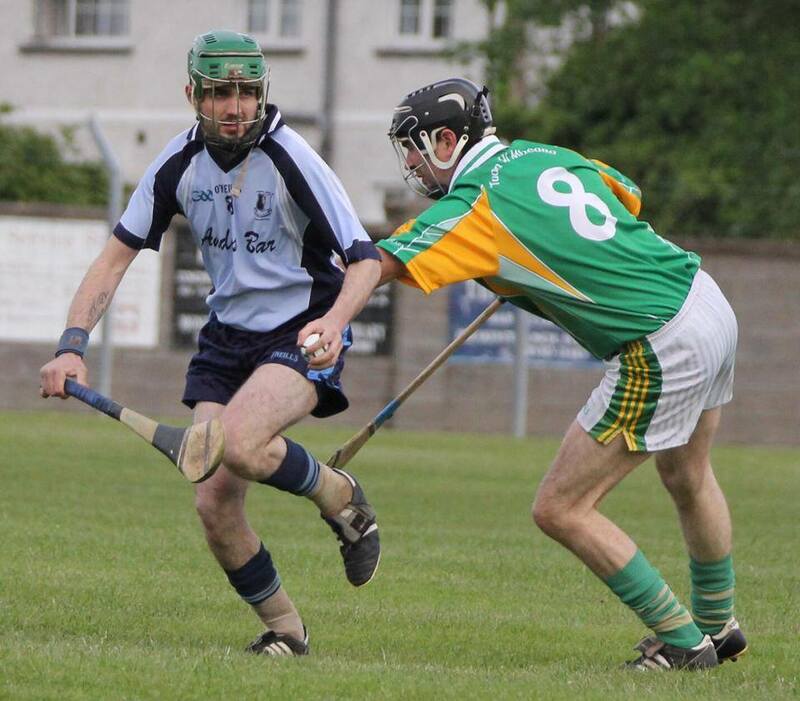 Next game away to Kilruane this Saturday, March 18th, at 3pm. 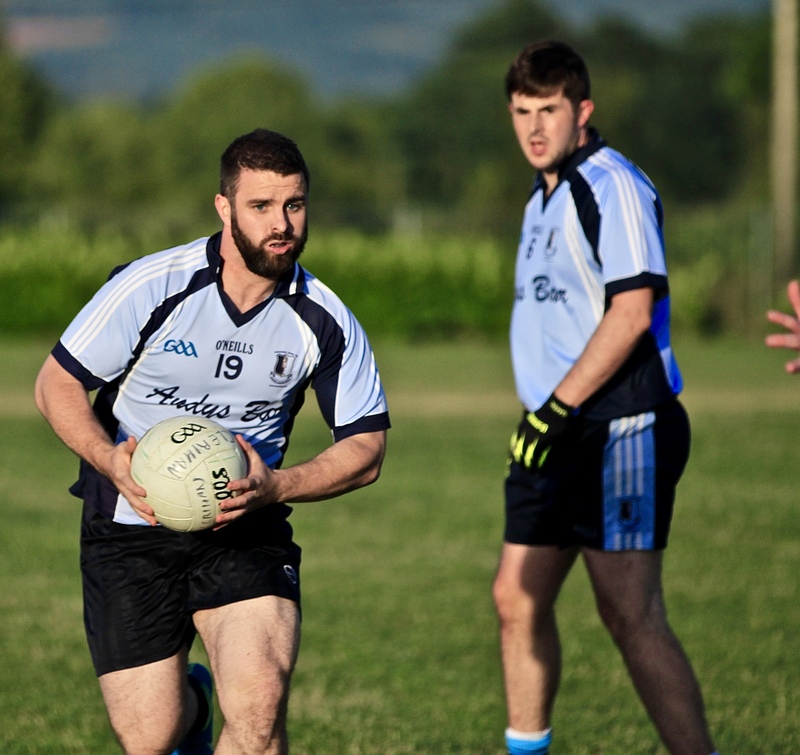 On Saturday, our Intermediate team are bidding to make history as we face Drom & Inch in the county Intermediate Final. It is a remarkable achievement to get this far in our first year competing at this grade. 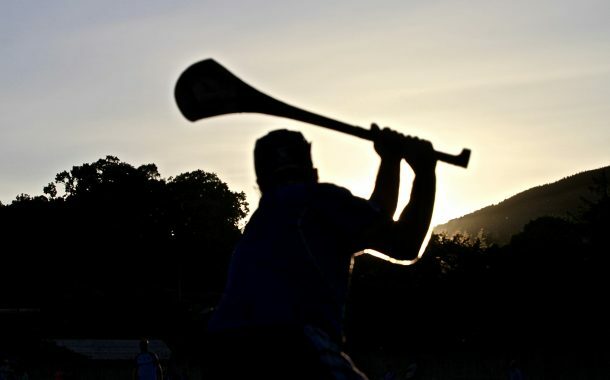 We have been playing adult camogie since 2009 when we first entered the Junior B championship, and we have made steady progress up the ranks since then. The game takes place at 12pm in The Camogie Grounds, The Ragg and we hope the girls get the deserved support from all in the club. Best of luck ladies. 9 Teams – 2 groups – Top 2 from each group to Semi Finals. 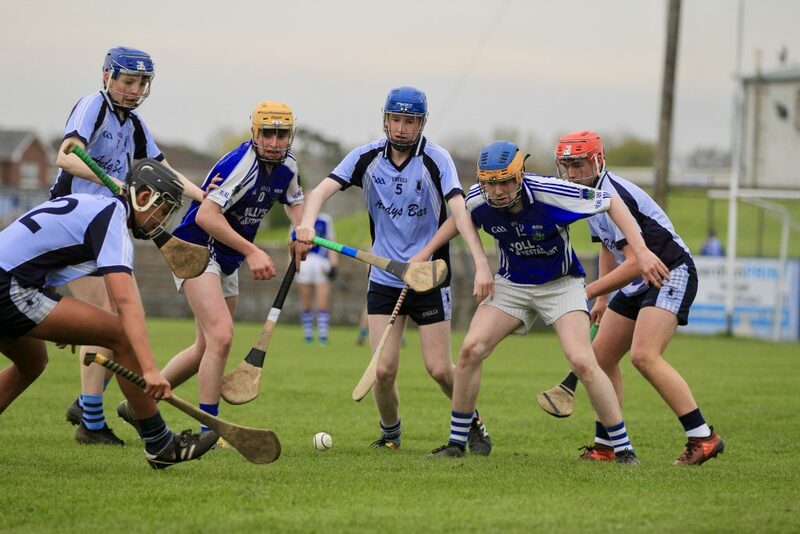 Kiladangan, Burgess, Silvermines, Toomevara, Borris-Ileigh, Kilruane, Templederry, Nenagh Éire Óg, Knochshegowna. Top 2 Teams to semi 2nd & 3rd teams to quarter finals. Nenagh Éire Óg, Kiladangan. Borris-Ileigh, Toomevara, Kilruane McDonaghs, Knochshegowna, Burgess. 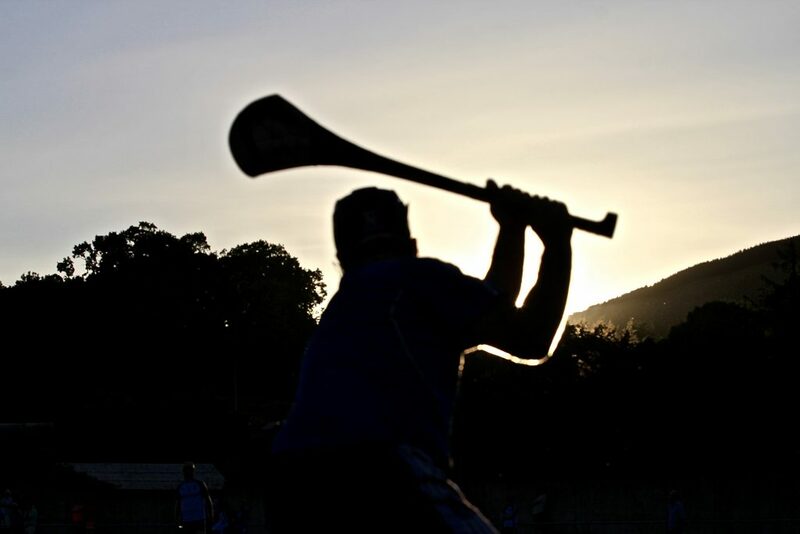 North Junior B Hurling Championship. Top 3 to open draw with 2 going to semi-final remaining team to play with runners up in quarter final. 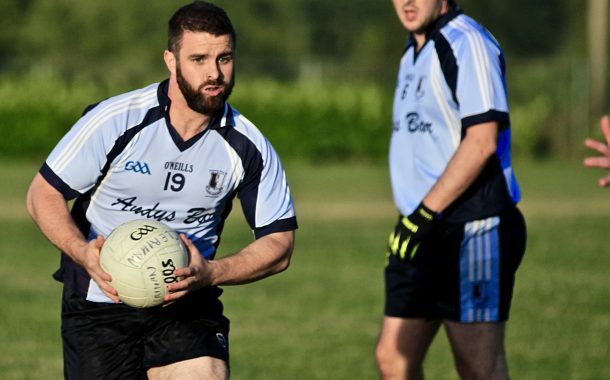 Nenagh Éire Óg. Borris-Ileigh, Toomevara, Kilruane, Kiladangan, Newport, Ballina, Moneygall/Clonakenny, Roscrea a bye. You can support the Blues by paying your club membership to any club officer or click here to pay online. The Éire Óg Lotto is the club’s key fundraising initiative. Please consider supporting the Blues by playing our club lotto online: click here. Just watch how far we can stretch your €2! The Blues 10K & Fun Run/Walk will return to the streets of Nenagh on Sunday, June 17th (10.30am). For details please click here. 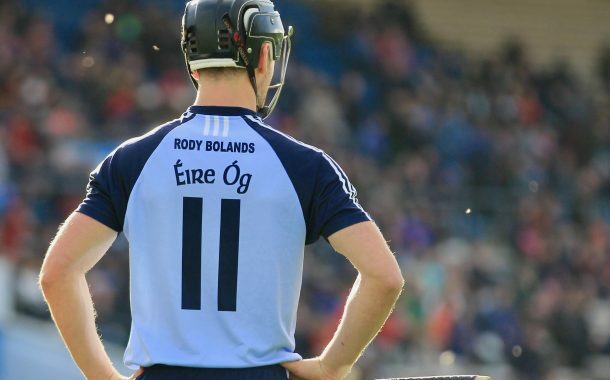 The Éire Óg Club are very grateful to Rody Boland’s, Rathmines, who this year took on Sponsorship of our Senior Hurling Team. A great spot to stop in when in Dublin, especially on days when Tipperary are playing in Croke Park. 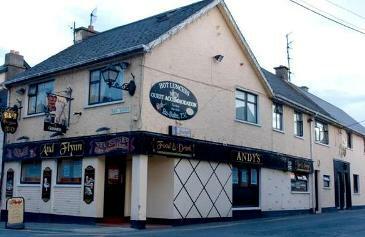 Rody Bolands is owned by Nenagh man Kieran O’Meara and his son Brian. 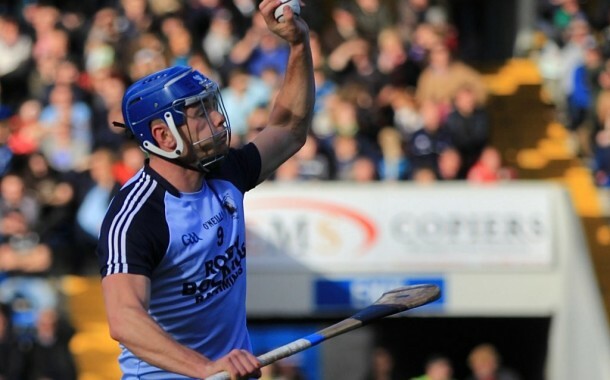 Kieran played underage with Eire Og Nenagh, before moving to Dublin. He is also one of the founding members of the Tipperary Supporters Club, and was Chairman when Tipperary won All Irelands in 1989 and 1991. 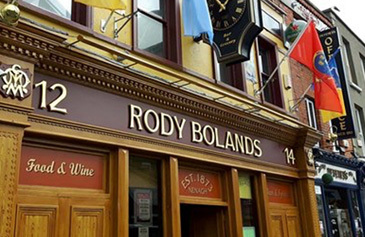 Rody Boland’s is located at 12-14 Upper Rathmines Road, Rathmines, Dublin 6. Phone: 01-4970328. Please note our Easter Sunday morning walk at 10:30am from MacDonagh Park, has now been moved to Easter Monday, same time. 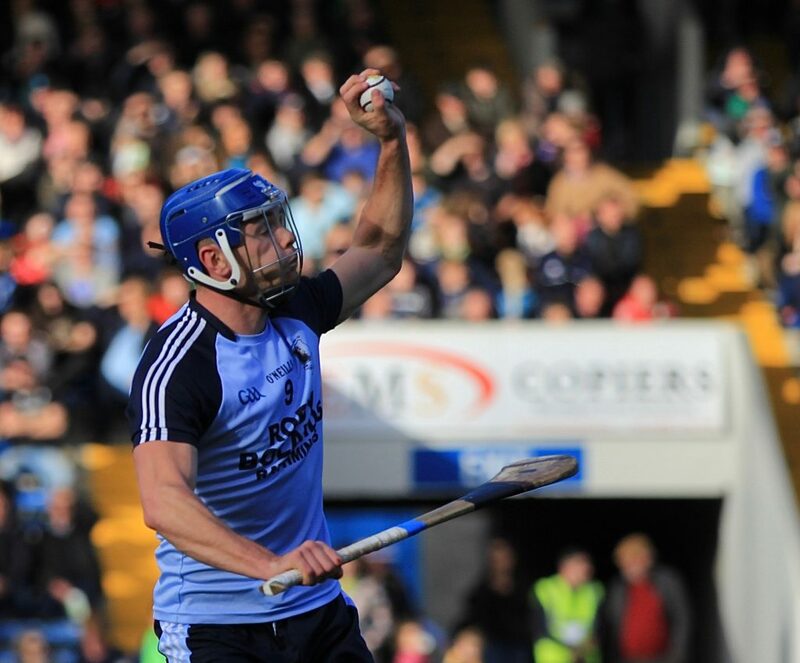 Welcome to Nenagh Éire Óg, a proud north Tipperary GAA club - nine-time north Tipperary and one-time county senior hurling champions (1995). 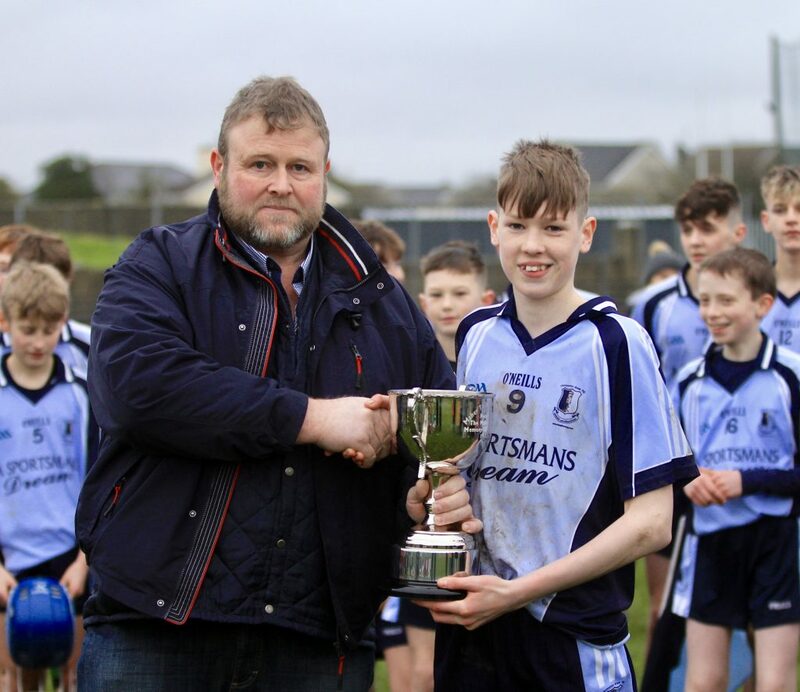 In 2014 Nenagh Éire Óg catered for over 400 active members (175 juvenile, 225 adult) and in 2015 we hope to grow that number. Crucially, however, we are not simply interested in developing our playing population. We are also interested in attracting volunteers who are interested in becoming coaches with the club and administrators of the club. There are plenty of very practical ways in which you can help your club. So, if you are interested in lending a hand drop us a line.